Embrace the moment with a warm and sensual candle massage. The Senze Soothing candle contains: Spearmint, Rose, Orange (clean, fresh, floral). This herbal aphrodisiac is a fine blend of natural waxes, butters, oils and extracts, carefully fragrances with a minute selection of pure essential oils. Light the candle and in moments the air fills with a mist of seductive scents from flowers, herbs and fruits. Once liquefied, the formula transforms into a smooth, nourishing and hydrating massage oil. After 15 – 20 minutes, extinguish the candle and drizzle the melted, warm liquid onto the naked skin and massage. 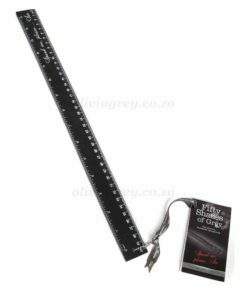 The elegant shape has the perfect angle for pouring without spilling the precious drops. 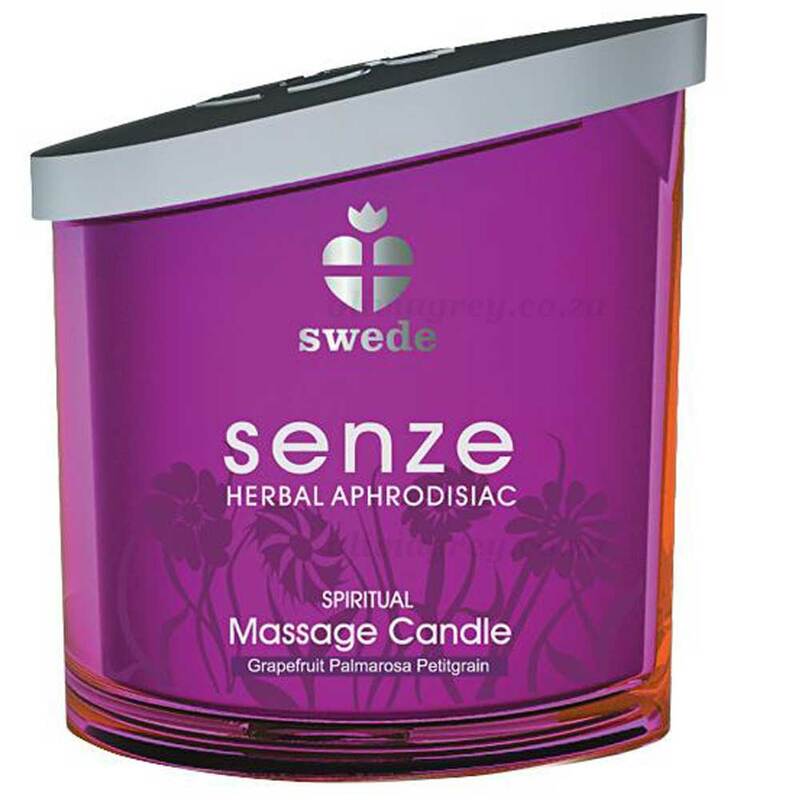 Senze Massage Candle offers more than 36 hours of burn time.